Last year, Japanese pop group AKB48 survived a frightening incident in which a man wielding a saw attacked them at a fan event in Takizawa City and slashed two band members, plus a staffer. Now, the man has been sentenced to six years in prison over the incident. Satoru Umeta, 24, pled guilty to the attack. Local news services report [via Associated Press] that the man was frustrated about not being able to find a job. The incident took place at a meet-and-greet event in May 2014, when the man pulled a saw out of his jacket. Group members Anna Iriyama, 19, and Rina Kawaei, 18, suffered cuts on their hands and face. They were hospitalized at the time but have since returned to AKB48. 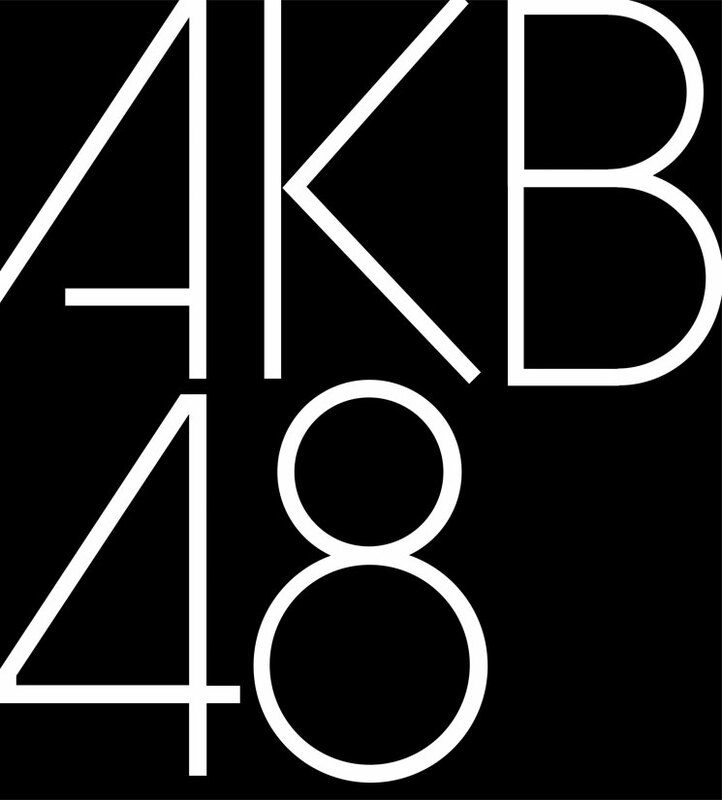 AKB48 started in 2005 in Tokyo. The original roster had 48 members, but it has since expanded and consists of various teams in different regions. This allows the group to perform simultaneously at different events, and they have many meet-and-greet events to connect directly with fans.